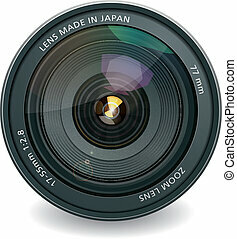 Photo lens. 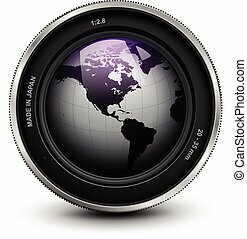 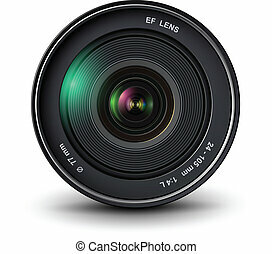 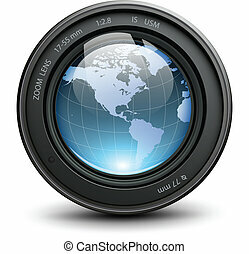 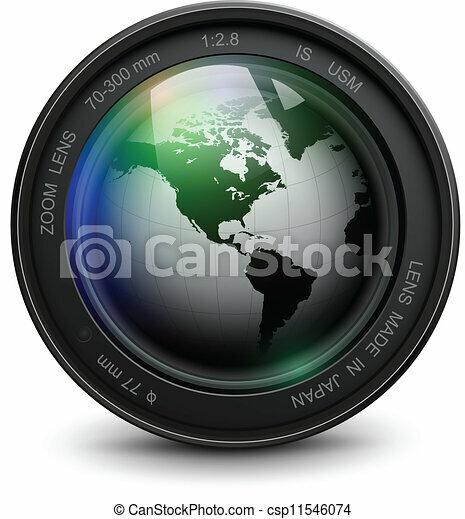 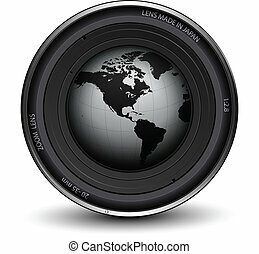 Camera photo lens with earth globe inside, vector. 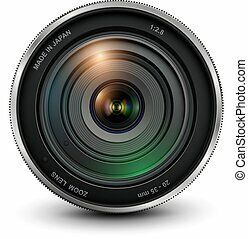 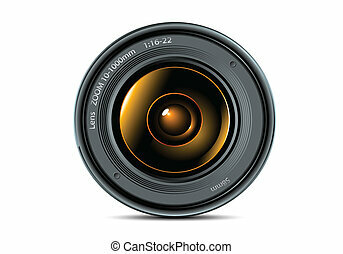 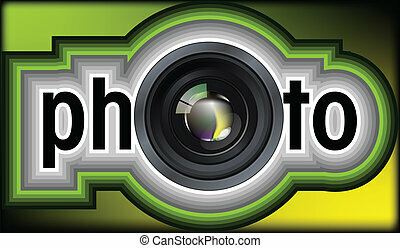 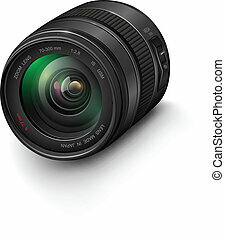 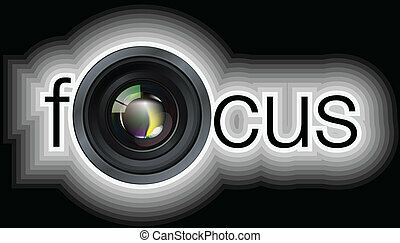 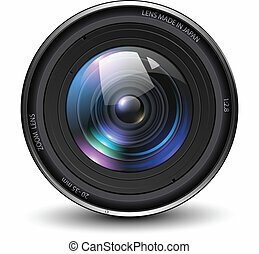 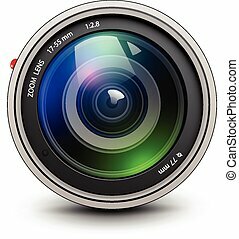 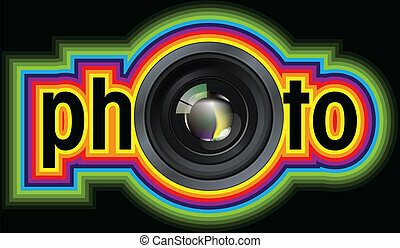 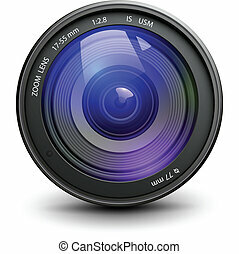 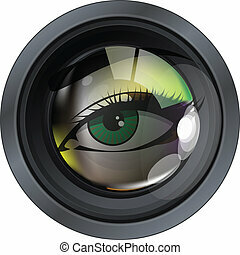 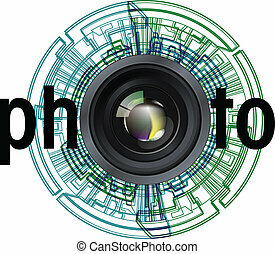 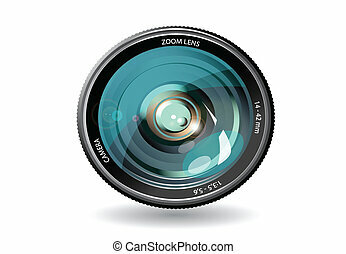 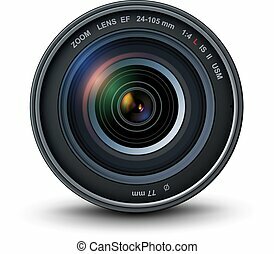 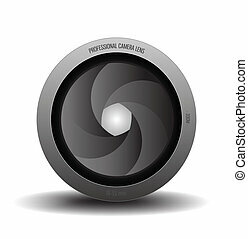 Camera photo lens, realistic vector illustration. 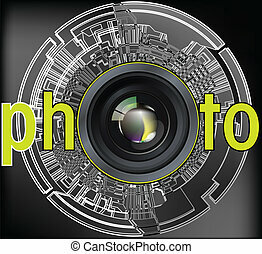 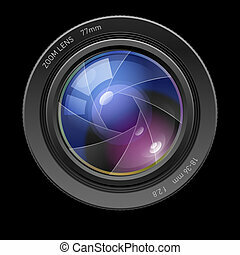 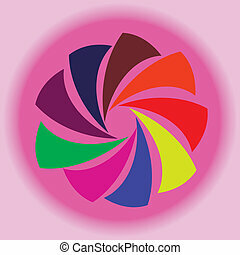 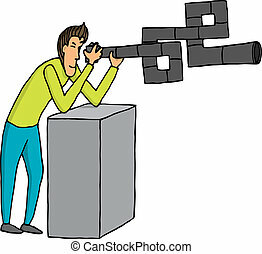 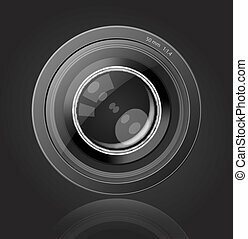 Camera photo lens with shutter, vector illustration.